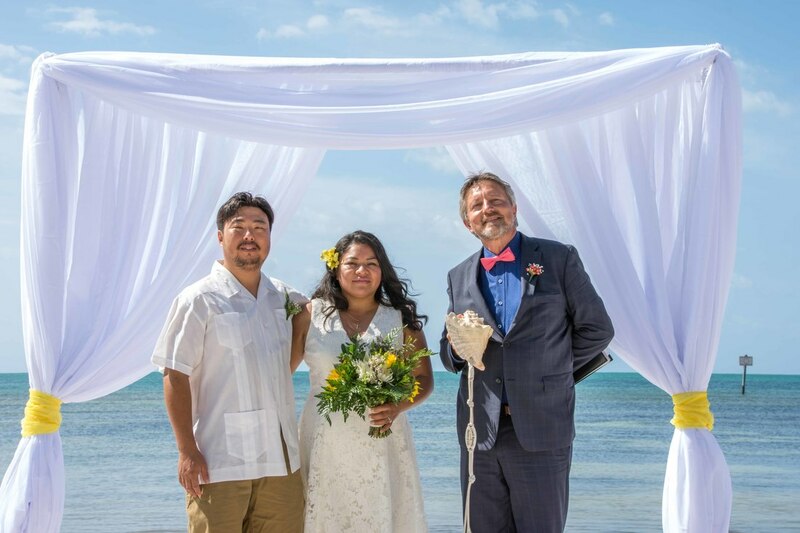 I'm Michael Vernon, the Conch Concierge, LLC and have been marrying couples and renewing wedding vows in Key West since the year 2001. Here you'll find information about my services. If you like what you see please send an email or complete my simple reservation form. 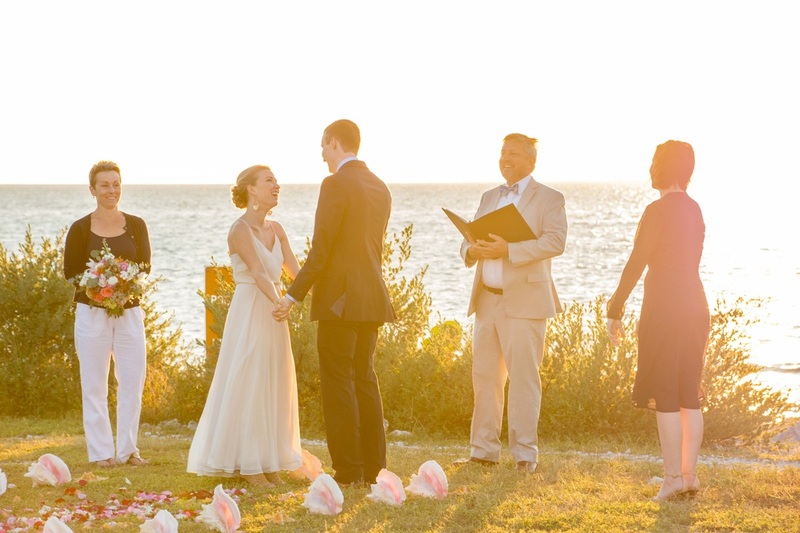 Also included is a copy of the vows I use most often, but I'm very flexible and love it when couples customize their vows. 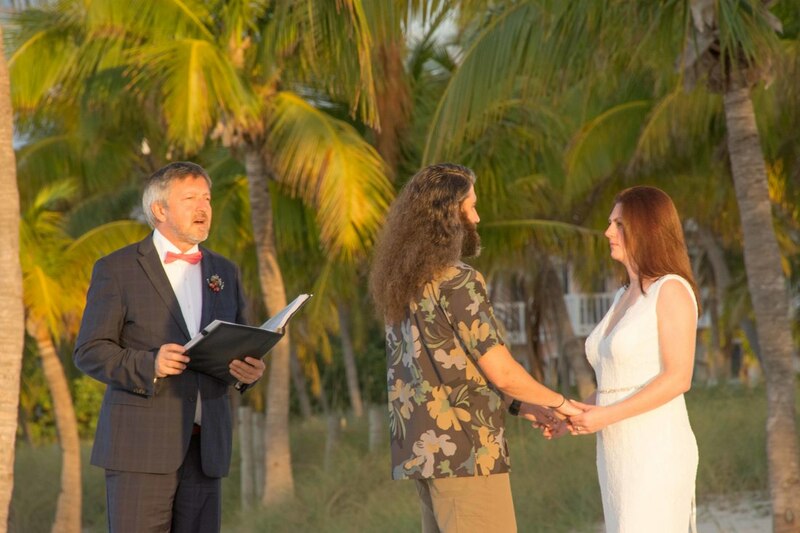 Feel free to customize the wedding vows I normally use for your Key West wedding, add a little something or start completely from scratch. "I love you forever". 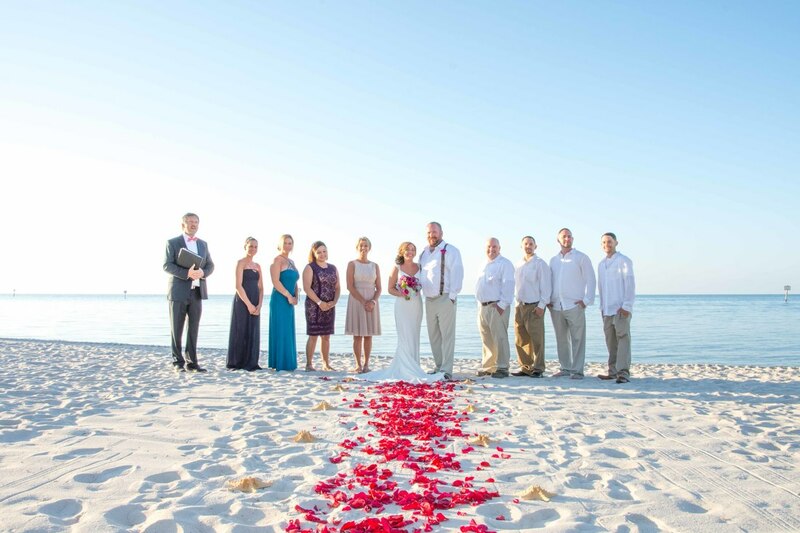 You'll also find suggestions in the Key West Wedding Vows Blog. Viva el amor! 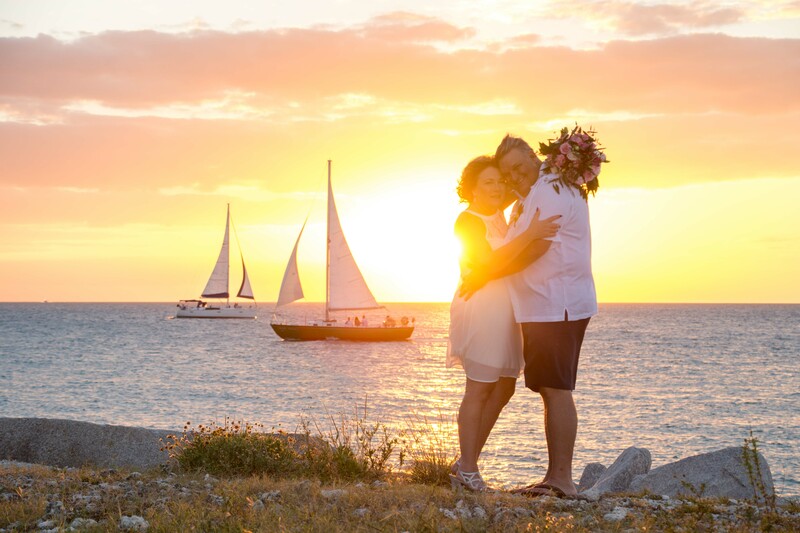 Long Live Love! ﻿"For it was not into my ear you whispered, but into my heart. ​It was not my lips you kissed, but my soul." 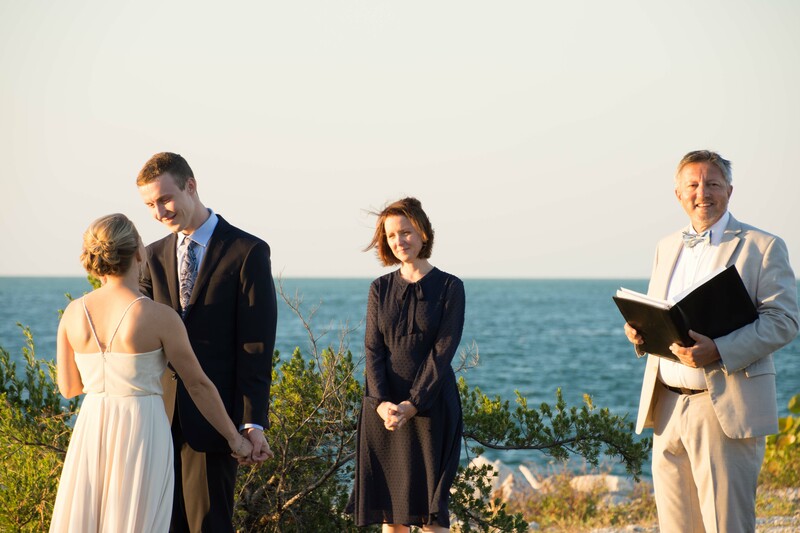 Sunset Wedding Ceremony at Fort Zachary Taylor State Park. See you at your Wedding.. 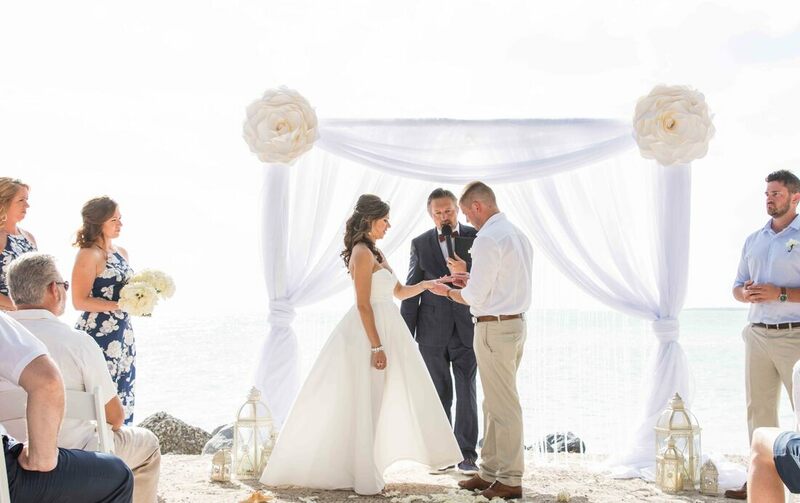 Follow Conch Concierge Weddings's board Officiant Service by Michael Vernon Key West on Pinterest.